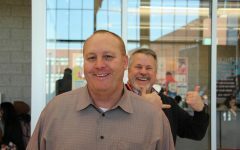 GRADUATION is a day every high school student looks forward to, and for some Granger Lancers, that day is coming sooner than expected. 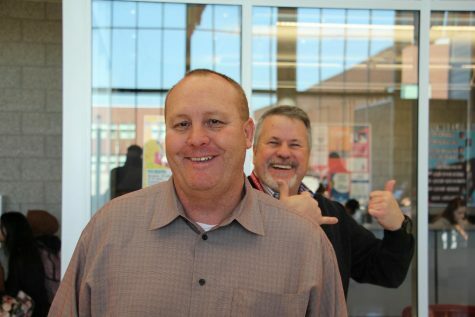 A few hard-working juniors here at Granger High School will be graduating early this year. Hana Korkut (11) was encouraged to get ahead in school for her future career. ¨I first wanted to go into a harder career with more schooling, so I wanted to get ahead so I could get that done earlier,¨ Korkut said. Korkut is planning to attend college after she has graduated from high school. ¨I want to go to the University of Utah and study nursing,¨ Korkut said. 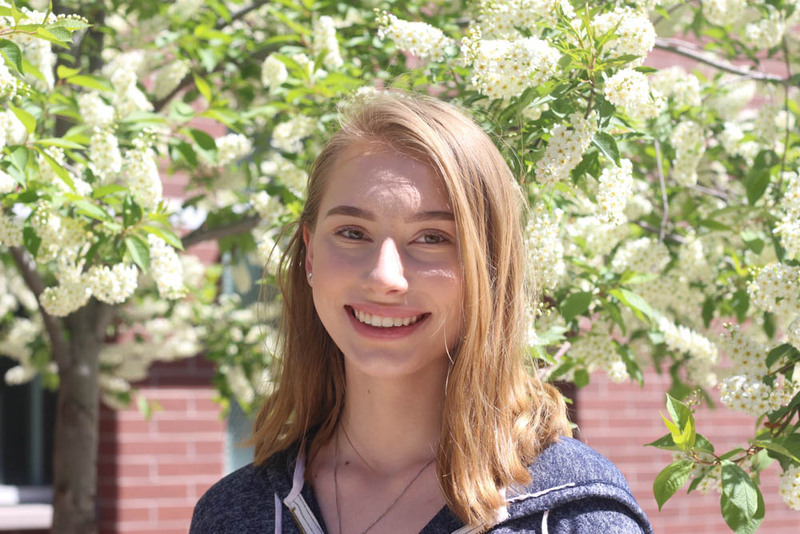 Aside from college, Korkut has also set some goals she hopes to accomplish after high school. ¨I want to do internships, and five years from now I hope to be working in the university hospital,¨ Korkut said. While Korkut is eager to achieve her goals, she does have some concerns for life after high school. ¨I´m scared it’s going to be too stressful. I’m excited to be out of high school, but I’m worried it’s going to be a lot harder,¨ Korkut said. Despite her worries, Korkut is proud of her accomplishments. “It was hard, I did so many extra classes this year, as well as online classes, but it was worth it. I’m ready to move forward with my life and see where it leads me,” Korkut said. For some juniors, the possibility of graduating early came as a surprise. “I didn’t plan on it, my counselor just told me I had enough credits and asked me if I wanted to graduate early. All I had to do was take U.S. Government,” Nayeli Munoz (11) said. 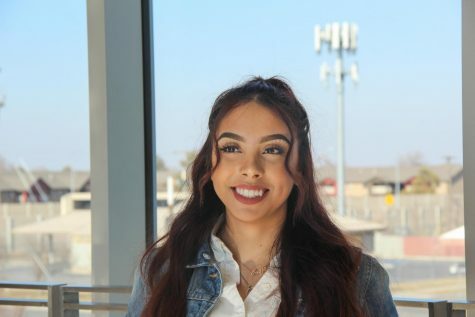 Munoz decided graduating early would be a good idea so that she could work to save money for college. “I wanted a break from school so that I could work for a year and save for college,” Munoz said. Munoz is also hoping to decide what career path she wants to pursue while she is out of high school. “I wanted to be a physical therapy assistant but I’m still undecided. I’m going to start by going to Salt Lake Community College and doing my generals,” Munoz said. Although she is unsure of what career she wants, she is still excited to graduate and make her parents proud. “I am ready to graduate and I’m happy. My parents motivated me to graduate and they’re really proud. My mom wont stop talking about it,” Munoz said. For junior Adriana Lopez-Llanos (11), graduating early was also unplanned. “I was just talking to my counselor this year and she asked me if I planned on graduating early and without even thinking about it I just said yes. I was already taking summer school classes but not to graduate early,” Lopez-Llanos said. Lopez-Llanos has plans aside from going to college right away. ¨I want to join the National Guard. At first I mainly wanted to join for free college but now I want to join for the fact that I love helping people,¨ Lopez-Llanos said. Lopez-Llanos also has things she wants to achieve besides going into the National Guard. ¨I’m doing a medical treatment that I hope to finish, that’s in about a year. I also have family in Canada and I’m planning to move there,¨ Lopez-Llanos said. 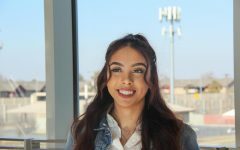 Although Lopez-Llanos is excited to graduate, she does express some worries about entering “the real world.” “I know it’s going to be pretty hard. I already struggle sometimes, like when I have a problem with my boss at work he treats me like a kid and tells me I don’t know what the real world is like. I’m afraid I might be too soft,” Lopez-Llanos said. Each junior graduating early has a different motive, different plans for after high school, and different hopes and fears for life after graduation. However, they all have something in common: they worked hard for their achievement and are proud to be a part of the class of 2018.